Statistics MW5 stats: Penalties beckon at Wembley? Adrian Clarke looks at tactical battles set to take place in Matchweek 5. 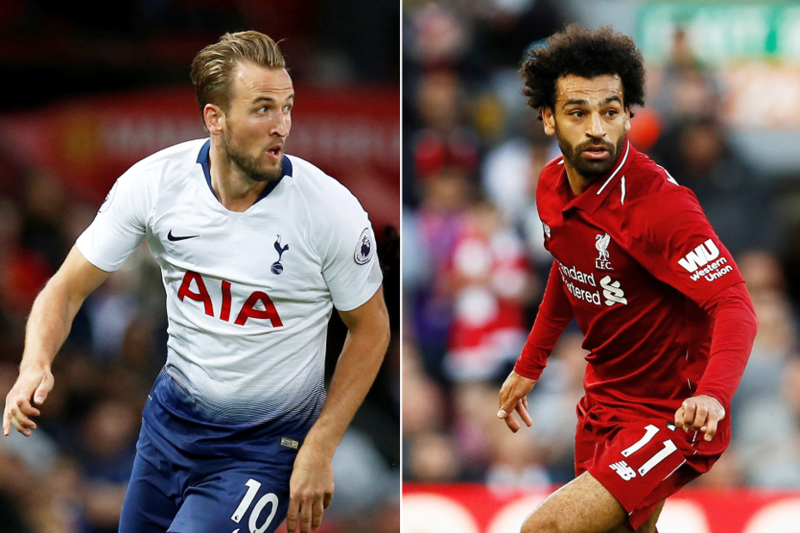 Mohamed Salah and Harry Kane shared an impressive 62 Premier League goals between them last season but in the early weeks of 2018/19 they have shown other attributes. Both Golden Boot-winners have made respectable starts, scoring twice each. Yet slightly modified roles have introduced more creativity to their all-round play. So when Tottenham Hotspur host Liverpool in Saturday's 12:30 BST kick-off, it may be their link-up play that influences the contest as much as their goal threat. Liverpool's front three have rotated superbly across the opening four fixtures. Playing with even greater freedom and unpredictability than last term, Salah, Sadio Mane and Roberto Firmino have all taken it in turns to pop up in the centre-forward's position. Salah frequently pushes inside from the right flank to set up chances. He is adept at releasing the ball early and his team-mates benefit from the extra time and space. The Egypt international has laid on 13 chances already, the joint-highest number in the division alongside Manchester City's David Silva. He is creating a goal opportunity every 26 minutes, a huge uplift on his average of 47.1 minutes last term. This area of Salah's game is improving with each match. This positive change has compensated for the easy scoring opportunities that Salah has uncharacteristically spurned this season. Although these are early days in the campaign, last season's top scorer's conversion rate has dropped from 29 per cent to 17 per cent. If Salah can get both sides of his play in sync this weekend, Spurs will have a difficult time containing him. For his part, Kane is still adjusting to a shift in formation from Mauricio Pochettino. Rather than leading the line on his own, the 25-year-old is playing alongside Lucas Moura, who is also being deployed as a striker. The stats indicate that Kane is working just as hard to show for the ball and is enjoying about the same amount of touches per match. Yet the striker's impact inside the penalty area has definitely changed. Kane is producing less than half the number of shots per 90 minutes than he did last season. On the flip side, he is laying on a greater number of chances for others. Dele Alli and Lucas, with two each, and Christian Eriksen, have all been recipients of key passes from him. In the short term, having an additional forward occupying central areas appears to be limiting Kane's potency, but this is unlikely to last. Once he fully acclimatises to the change in set-up, assuming Pochettino persists with it, the goals will flow again.